Get the most out of your marketing. We craft strategies for effective communication. Our chief consultant, Amanda Adams, founded Zette eight years ago when she left her career in advertising to become a full-time brand and communications consultant. She gave her practice the family name Zette (pronounced “zet” like gazette) to inspire her work. Today, Zette uses a spectrum of strategic planning services to design clear, effective solutions. Each of these steps has its own products, but the ultimate outcome of our work is strategically-crafted and ready-to-use concepts, frameworks, guides, and copy. Conducting qualitative and quantitative research that collects data and information. Observing, evaluating, and interpreting behavior, data, communications, and situations. Leading independent and group development of creative, engaging solutions. No one knows your business like you do, so Amanda employs a collaborative approach to every engagement. By leveraging all insights and resources available—yours and ours—we'll create the best solutions for your business. 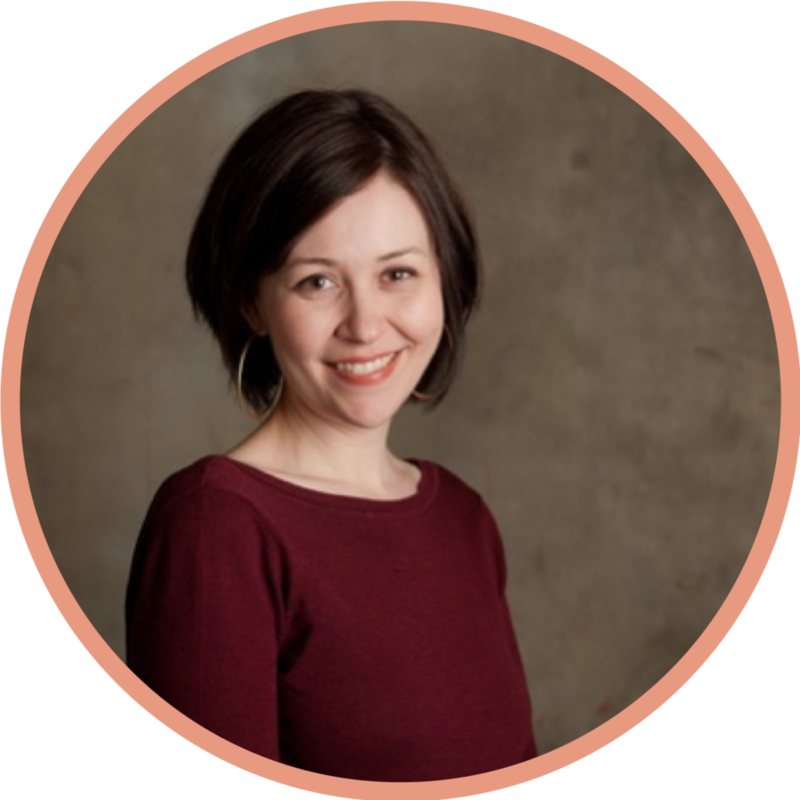 As our chief strategist and the owner of our consulting practice, Amanda Adams leads every client engagement. Her 18 years of experience in brand and communications strategy spans multiple industries, audiences, and countries, giving her a unique collection of experiences and methodologies to apply to the marketing challenges of most organizations. Before founding Zette in 2011, Amanda served as a strategic planner for local and international ad agencies working with brands such as USAA, Michaels, Sony, Hewlett-Packard, AMD, and AT&T. Today, Amanda is a recognized leader in her field and always seeking new challenges to test her skills. A passionate philanthropist, Amanda serves as a board member and committee chair for Girls Scouts of Central Texas and as a board committee chair for LifeWorks. She loves her hometown state of New Mexico, her talented husband, their sweet baby boy, and their adorable shihtzu, Momo. For almost 20 years, Josh Finto has served as a creative strategist, brand experience architect, and art director for brands from boutique to retail, from tech startups to Fortune 500 companies. For the last ten of those years, Josh has partnered with Zette to develop powerful brands, compelling communications, and memorable brand experiences. He co-founded one of Austin's premiere design firms, has taught college-level typography classes, and continues to pursue new challenges as a creatively-obsessed thinker and doer. Today, Josh runs a full-time creative practice independent of Zette, as owner and creative director of the design firm, Make It So. After beginning her career working for world-renowned ad agencies GSD&M and Publicis, Alisa Cohen Victoria shifted her talents to the not-for-profit sector, bringing her enthusiasm for strategic communications and storytelling to organizations such as Dell Children’s Medical Center, American Cancer Society, and The University of Texas at Austin. With a wide range of experience, Alisa’s strengths lie in her ability to quickly acclimate to and assess new projects with fresh perspective and critical thinking. Her expertise includes developing and executing effective omni-channel campaigns, and her work has received recognition for excellence regionally and nationally. Since moving to Austin in 1996, Alisa has been an active member of the community. She volunteers with the Junior League of Austin, participates in Leadership Austin programs, and enjoys the music, art, and nature of the city. We work around the needs of our clients, whether that's by completing turnkey planning projects or consulting on an as-needed hourly basis. Because we're not a full-service agency, there's never a commitment to outsource an entire project. We're happy to introduce you to our extensive network of specialty partners, including strategists in related fields, creative shops, PR firms, and web developers.